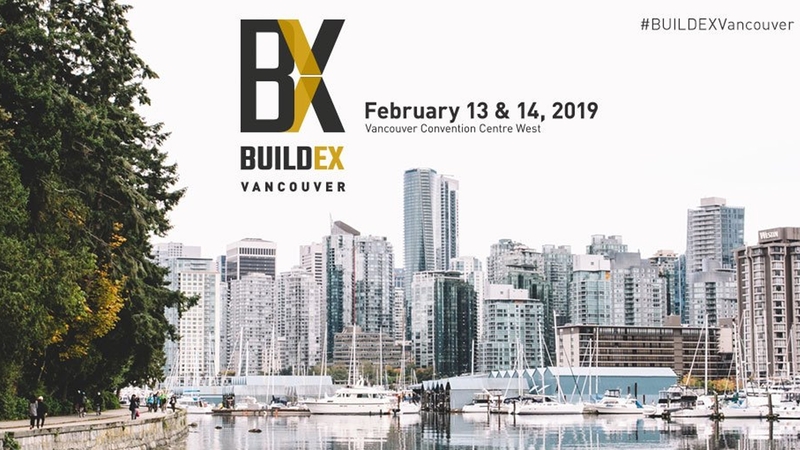 BUILDEX VANCOUVER is a must-attend event, and by far the largest, in the construction industry in Western Canada. This event brings together Architects & Designers, Construction and Property Managers to interact, learn and discover innovations of a market in constant transformation. More than 90 seminars will be offered with some of the most interesting and innovative topics. Also, more than 600 exhibitors will be present to showcase their latest products and share their expertise. The AcoustiTECH team is proud to participate, again this year, in this event (booth # 815). Come meet us to discuss the acoustics of the multi-storey building, more specifically in condo, to discover our new products and to get expert advice on the best soundproofing solutions for your projects.